Thank you for stopping by and welcome to our family of Miniature Schnauzers. We are a family located in Chesterfield,Virginia near Richmond. 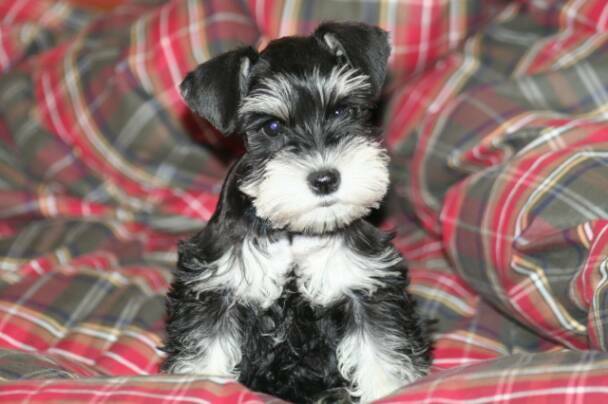 On occassion we breed AKC Miniature Schnauzers with excellent pedigrees. Our dogs have Multi-Champions in their generation pedigrees. We may have Black, Black/Silver, or Salt/Pepper. 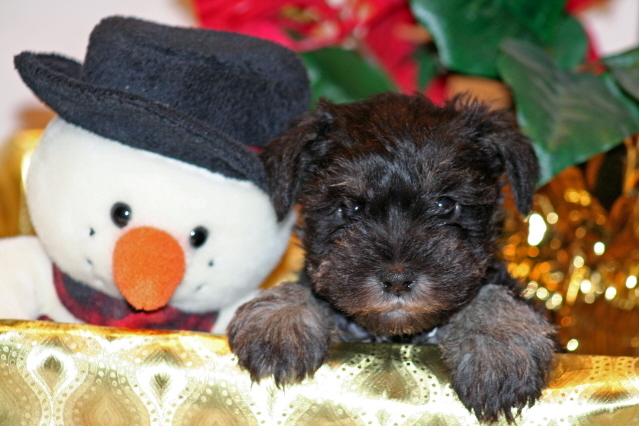 Our precious Schnauzers are hand-raised in our home, until they are at least 7-8 weeks old. They have received lots of love and family time, which helps to bring out their wonderful unique personalities. Our greatest pride will be breeding to attain the AKC standard, healthy, alert dogs with wonderful temperments. Daily quality time with our puppies helps to socialize and prepare them for their new life with you. Our goal is to produce the healthiest and happiest puppies possible just for you, so that you may enjoy them as much as we do.